I have already posted on bears at Lake Nahuel Huapi in Patagonia. But those were exotic European bears introduced by an excentric millionaire during the hectic days of Belle Epoque and the tango. Today I will write about the interesting subject of native "Patagonian bears". 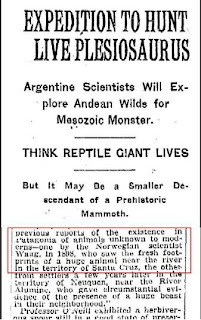 When I posted on the Plesiosaur at Epuyen I listed each of the alleged sightings of strange beings that were given to the press in 1922 by Clemente Onelli, as proof of the Plesiosaur sighting. Tamango River, as it was known then, is now named Chacabuco River (47°04’ S, 72°10’ W) and is located just 10 km (6 mi.) north of Lake Pueyrredón -known as Lake Cochrane in Chile- from which it is separated by a steep range of hills; it flows into the South Pacific Ocean throuhg Baker River. 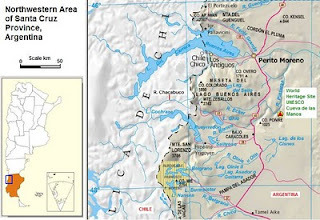 Map showing Northwestern Santa Cruz Province. Argentina. In the map above, the river can be seen just north of Lake Cochrane, in Chile. The New York Times article said Santa Cruz, because, in the days of the sighting, the territory was being disputed by Chile and Argentina. It ended up being Chilean. Mr. Waag who had spent several years in the Patagonian forests would have quickly recognized huemul, guanaco or puma prints (the largest animals that live in the region). Evidently he must have seen the tracks of some unknown creature. As we will see below, It seems that he believed that they were the tracks of a bear. Click to see an old black and white postcard view of Tamango River in 1903. The 1911 edition of the British Encyclopedia reported that the arctotherium, the largest carnivorous mammal to live in South America may still be alive in Patagonia. See my post with photographs on the arctotherium. This “prehistoric” bear was an awesome beast; it was three times bigger than the formidable Grizzly bear and it coexisted with modern man. Its bones have been found at the “Mylodon Cave” in southern Chile. A few years earlier, in the late 1890s, Argentine scientist and explorer, Francisco Moreno had also received reports on the existence of “bear-like tracks in remote parts of the Cordillera, which he [thought] may imply that a species of Arctotherium still lives in Patagonia”. What became of these bears, if they were alive in the early 1900s is not known and despite these reports, nowadays there are no bears in the Patagonian forests and no evidence that they have lived there recently. 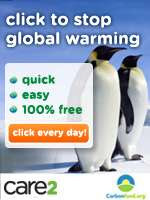 Unlike the Northern Hemisphere which is home to many bear species, South America only has one. It is the Spectacled or Andean Bear (Tremarctos ornatus). This bear is the only surviving species of bear native to South America; it is the last of the lineage of the short-faced arctotherium cave bears and descends from the first “wave” of bears that arrived to America from Asia over 2 million years ago. Their survival has depended mostly on their ability to climb even the highest trees of the subtropical and tropical Andean jungles which they still inhabit (from Panama to northern Argentina). If these are the only bears in South America, then, it would be logic to assume that it was them and not the extinct giant cave bear whose tracks were seen in the Patagonian forests. We must now answere the question of how could have any of these bears reached the Patagonian forests? French naturalist and anthropologist George Cuvier wrote in 1825 that the Spectacled Bear was a species typical of the “Chilean Cordillera” and that he had obtained a specimen in Chile, which is well beyond its current habitat. This has been disputed by scientists who argue that the Atacama and Puna deserts as well as the barren Andean peaks form a barrier between the lush Bolivian jungles and Chile; it is this lack of jungle that would have been an insurmountable barrier for the bears. However, at the end of the last Ice Age, as I have mentioned in a previous post, there could have been a link between both areas that could have permitted the bears to move southwards through Argentina into Patagonia and Chile across the Arid gap. Having reached the Southern Forests, Patagonia’s cold weather would not have been an obstacle either; Northern Hemisphere bears hibernate during winter and the Chinese Panda bears munch bamboo leaves throughout the year without hibernating despite living in a region that is subjected to snow, frost and freezing temperatures during winter. A similar adaptation could have been possible in Patagonia where the abundant colihue canes (Chusquea culeou) a relative to the bamboo- could provide tender sprouts to feed bears if and when they ever reached the southern Andean forests. Yet I was surprised that the natives had not mentioned bears. If there were bears, they should be mentioned as characters of their myths and legends. Well, they did. I stumbled across this myth earlier this week it is the story of Huenchumir, the Son of the bear which Lenz compiled and published in 1895/7. This bear was a fierce animal: it ate an old woman and married her daughter who bore him a son, Huenchumir. Though Lenz is persuaded that it was not a native South American bear but “…the vulgar European animal, taken by wandering[bear] tamers to the towns of South America […] The fact that a special word was formed in Mapuche, proves that the animal is well known”. - The bears were not American but European. They were brought by itinerant shows. The natives adopted the Spanish word for this unknown animal. - Their Mapuche and Spanish names are similar due to pure chance, thus “oso” and “osse” are similar words due to a startling coincidence. 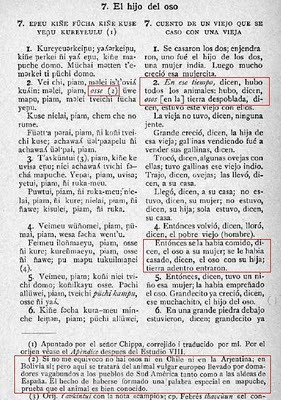 - The Mapuche adopted the Spanish word and replaced the original (and now unkonwn) word. Thus “osse” derived from Spanish “oso” and replaced “xxxx” (a now lost word which was the original name they gave the bear). Other Patagonian natives and bears. The other Patagonian native groups (i.e. the Tehuelche groups of Eastern Patagonia) may have incorporated the bear into their Iemisch myth. 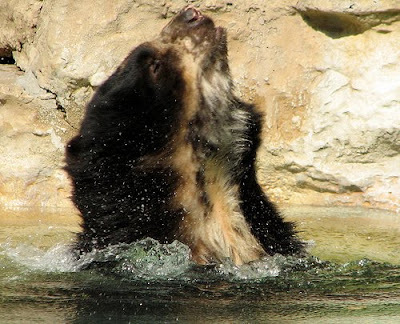 Since Spectacled bears are fully aquatic and are very fond of swimming and fishing in streams they do fit the Iemisch profile. Furthermore, they can also explain Tournouer’s Hymché (which is perhaps an Iemisch under another name). He mentioned that the creature’s eyes were encircled with light yellow hair. Spectacled bears get their name from the light colored rings around their eyes, which resemble glasses. Coincidence? Perhaps. The New York Times, (1922). New York. US 08.03.1922. Encyclopaedia Britannica 11th edition. 1911. 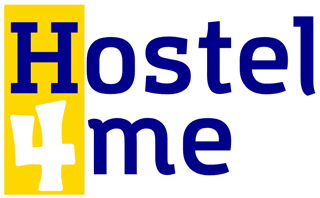 Credits and Copyright of image. Permission is granted to use this image under the terms of the the Creative Commons Attribution License. The attribution is to be given to The Brit_2. Lenz, R. Estudios Araucanos. Santiago: Imprenta Cervantes. 1895-1897. pp. 261.